Green apple balanced with sweet sugared candy. Gluten-free. COMMENTS: I usually use only EO for my lip balms but decided to try some flavor oils. I can't stop putting it on my lips! Give this one a try! COMMENTS: This flavor oil smells amazing, like an apple picking farm. I used this to make tinted lip balms. The flavor lingers on your lips. "The smell of Fresh Apples!!!" COMMENTS: Love this product! The smell is amazing! Works great on your lip products and you have to try hard not to remove your lip balm with one lick! That's how gooooood it is!!! I would recommend it without hesitation! 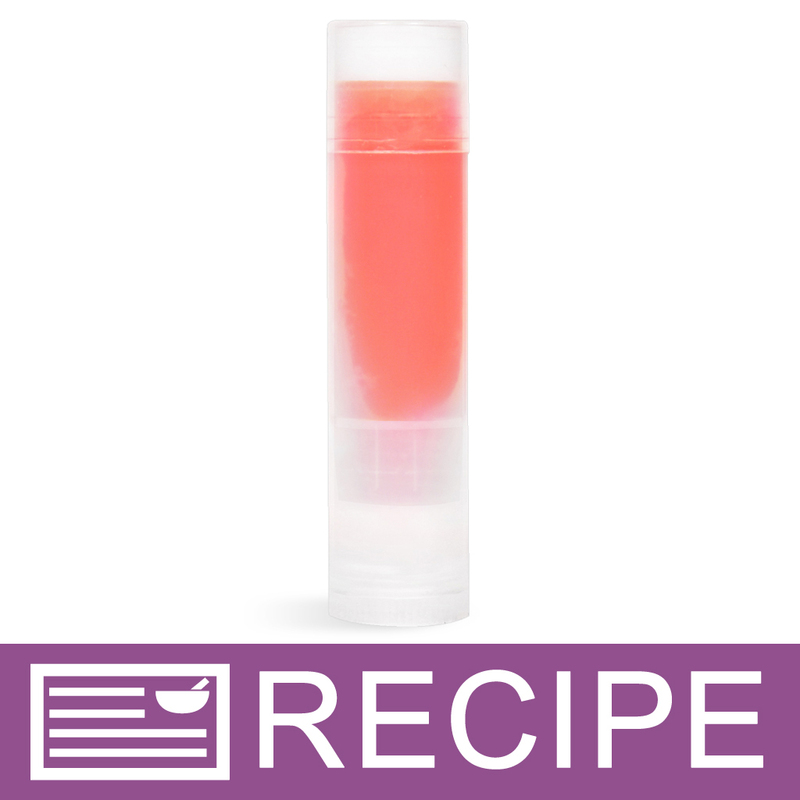 COMMENTS: A fun summer flavor oil for my lip balms. Kids like it. COMMENTS: Perfect apple flavor for lip products and eatable massage oil. COMMENTS: Taste just like a juicy green apple. Customers and Kids love it!! COMMENTS: Tastes like a granny smith apple. Yummy! COMMENTS: Used in caramel apple lip balms. Tastes wonderful! COMMENTS: This smells perfectly like an apple. I made an Apple Crisp exfoliating scrub and it smell exactly like an apple crisp! COMMENTS: YUMMY!...Tastes like eating a fresh delicious juicy apple...big seller at craft fairs in 1 ounce push up tubes...will purchase again. COMMENTS: This is a good apple scent, but so sweet that it takes away from that tart apple flavor that I was going for. It's still a nice option for variety. COMMENTS: It doesn't get any better than this flavor oil! 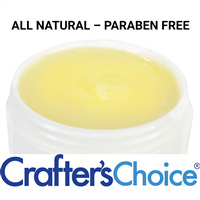 It is my favorite of the lip balms that I make. Tastes just like a fresh sweetened green apple! My customers love it too! I think I will have trouble keeping this one in stock, especially in the fall. COMMENTS: Smells wonderful in lip balm but it's so light I had to use quite a bit to even get the flavor to come through. I always use safe amounts and this just didn't do it for me or my testers. COMMENTS: Rave reviews from customers and I agree delicious perfect sweet Apple flavor! 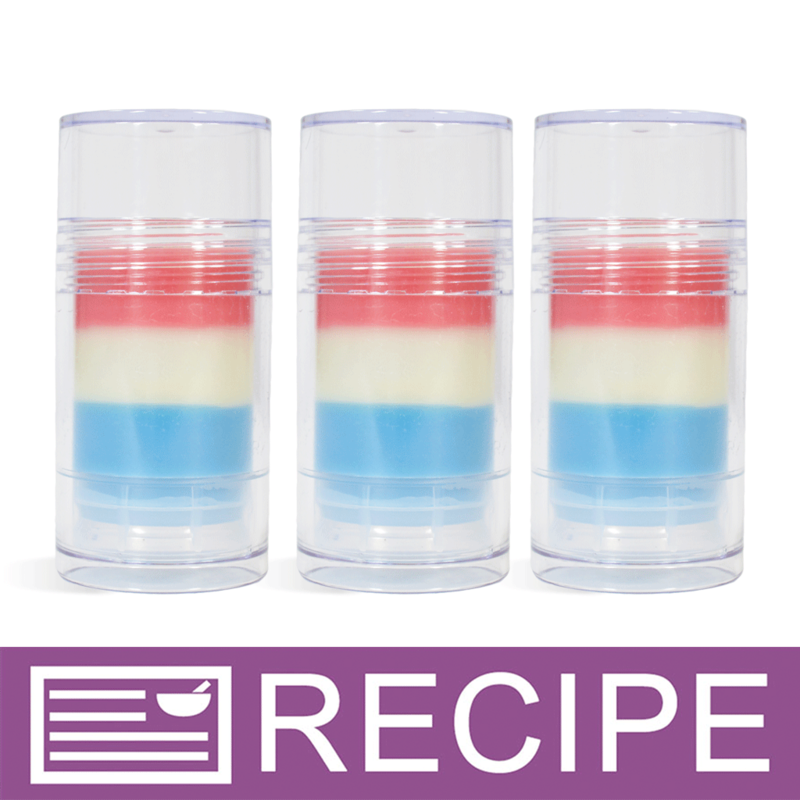 "perfect a must have for lip balm stick making"
COMMENTS: great lip balm staple. Perfect for kids and adults, This is the only lip balm my 25 year old son will use. COMMENTS: This flavor oil smelled great out of the bottle and was excellent in the wsp lip balm base for sticks. I will order again. It was easy to work with and performed to my expectations. "Wasn't sure about it at first"
COMMENTS: But's a great seller! It's definitely more of a green sour apple then a red apple and that's perfect! It's just as popular as classics like Strawberry and Bubblegum! COMMENTS: This is a very popular flavor, it can be blended with so many others as well as used on it's own. 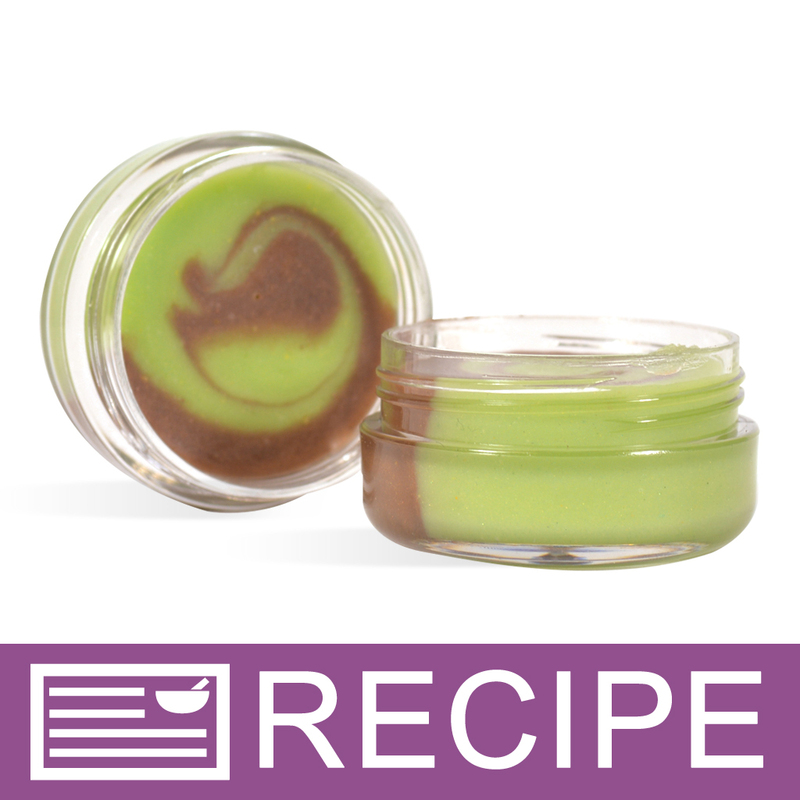 COMMENTS: I purchased this to make WSP's recipe for Caramel Apple Lip Balm - loved it! I will definitely be making more of this. Great crisp green apple flavor. 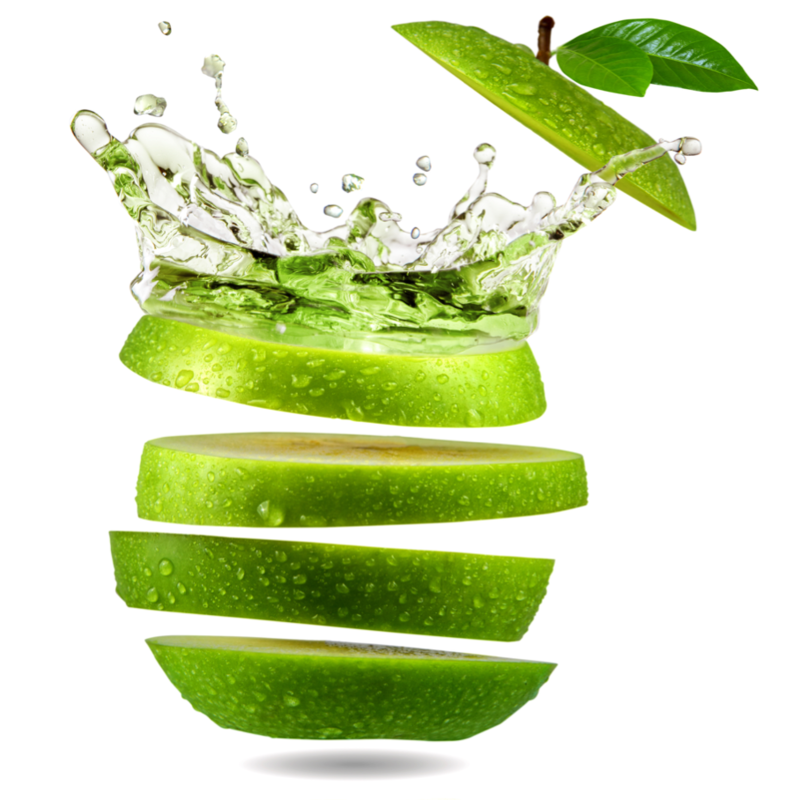 "The Best Green Apple .. THIS IS A MUST BUY!" 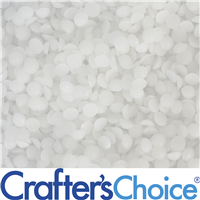 COMMENTS: This Crafters Choice Green Apple - Sweetened Flavor Oil came with a kit that I had purchased. As soon as I opened the bottle you get that wonderful crisp smell of fresh cut green apple! I was more then thrilled! I would recommend this to anyone making Lip Balms or Gloss its WONDERFUL! I will be ordering this product again! COMMENTS: A perfect apple lip balm. not too tart, not too sweet. Just enough. COMMENTS: This scent reminds me of green apples. It has a wonderful scent and is true to its name. I've tried other sweetened flavor oils that have an 'off' scent, but this one is my favorite by far! COMMENTS: Exactly what I was looking for in an apple lip balm. 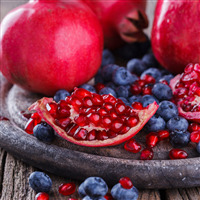 It's sweet and tangy, and I like how it's presweetened, saves time. COMMENTS: My daughters favorite flavor. Great smell and taste. COMMENTS: Love this product with the sweet Carmel together in lip balm. COMMENTS: I used this to make some lip gloss and I love the flavor! I had bought 3 different flavors and this one by far is my favorite. COMMENTS: I used this tart green apple flavor oil with the Carmel flavor oil 50/50 makes a great carmel apple flavor. I was just going to make this for the fall season but it has been so popular I might just make it all year! COMMENTS: This has a great apple taste, tart and not too sweet. I used this with the caramel flavor for the apple/caramel lip gloss. Perfect. I want to try this with cinnamon also. COMMENTS: This is a very good green apple flavor. It captures the tart of a well known green apple variety. As with most of the sweetened flavor oils, a little goes a long way. I have learned to start small and add gradually. End result was a great tasting lip scrub. COMMENTS: This one of my favorite flavor oils to use in lip balm. Its like a Granny Smith apple has just been sliced and dangled in front of your nose. I don't use the max amount, and don't need to. COMMENTS: This is among my best sellers. COMMENTS: I just love the scent of apples and this scent is as fresh as it can be without the end tart note. My teens love the smell and lip glosses are right on point one of my three teen gloss SFO's! COMMENTS: This was a hit! My daughter said she like that it actually smelled like an apple. I will buy this again. "Hi - I love the smell of this oil - can I use it in Cold Process soap? Thanks, Dawn Richardson"
Staff Answer The sweetened flavor oils are recommended for lip balms only, not for soap or other cosmetics. "What is the Specific Gravity of your Sweetened flavor Oils are they all the same SG. " 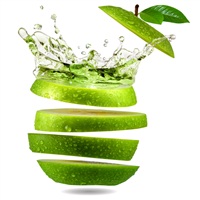 Staff Answer The specific gravity of Apple – Sweetened Flavor Oil is .94. The specific gravity for each flavor oil can be found on the SDS under section 9. "How long does this product keep for, and can it be used in body sitters and lotions as well as lip products?" Staff Answer Our fragrance and flavor oils are best used within 1 year, 2 years max. 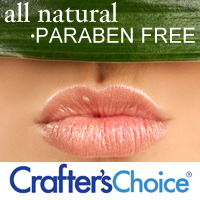 The flavor oils are strictly for use in lip products and there are no IFRA ratings for additional products. "Are these flavor oil for lip balms"
Staff Answer Yes, all of our sweetened flavor oils are for lip products. "Can this be used as a flavoring for hookah smoked products?" Staff Answer We cannot recommend any of our flavor oils to be used for that application as they have not been tested for that purpose. "I have a customer who has many allergies, one of them being soy. She was asking what the base oil is in Flavor oils. I only saw saccharin noted in the MSDS information. It did not mention the base oil. Thank you. Linda"
Staff Answer This information is actually proprietary to the manufacturer. They will not release additional information to us. "Is the sweetened flavor oil considered a vegan product?" Staff Answer The ingredients of our flavor oils are proprietary information so we cannot be absolutely sure that they do not contain any animal by-products. We also do not offer any Certified Vegan products at this time.